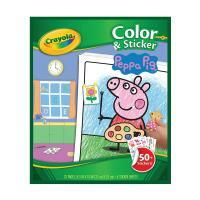 Crayola Colour & Sticker Books allow kids to take entertainment into their own hands. These books promote active play, help spur social interaction with other children, and kick off adventures in creative expression. Kids will love choosing which stickers to put where and colouring in their favourite characters. With so many Crayola colouring options available, the creative possibilities are endless. 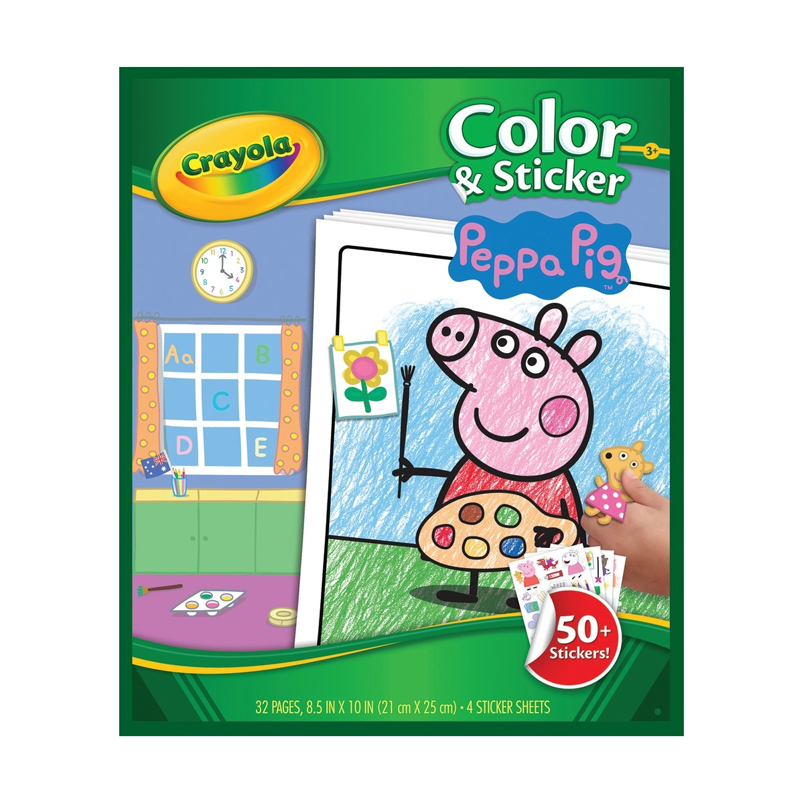 Perfect for long trips and rainy days indoors, these colouring and sticker pages promise hours of creative fun. This set is sure to inspire kids and fuel their imaginations.